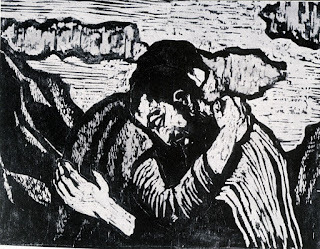 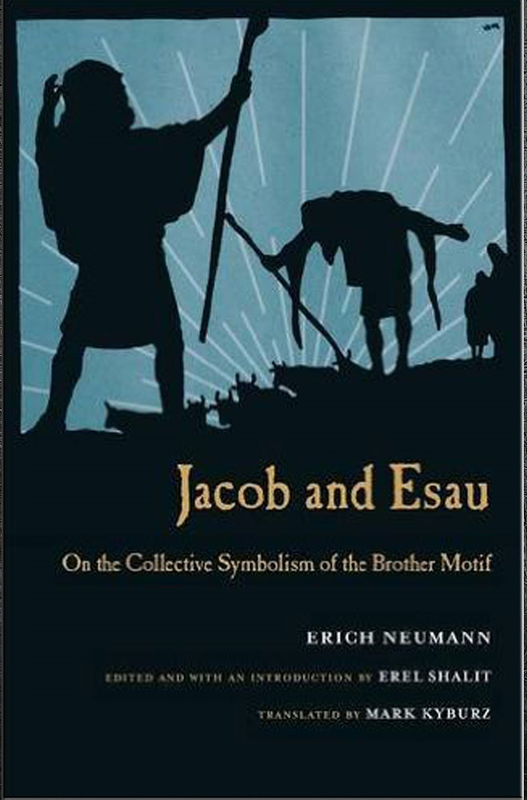 The book can be seen as a brilliant midrash, retelling and interpretation of the Biblical motif of the brothers. 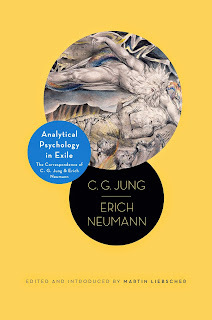 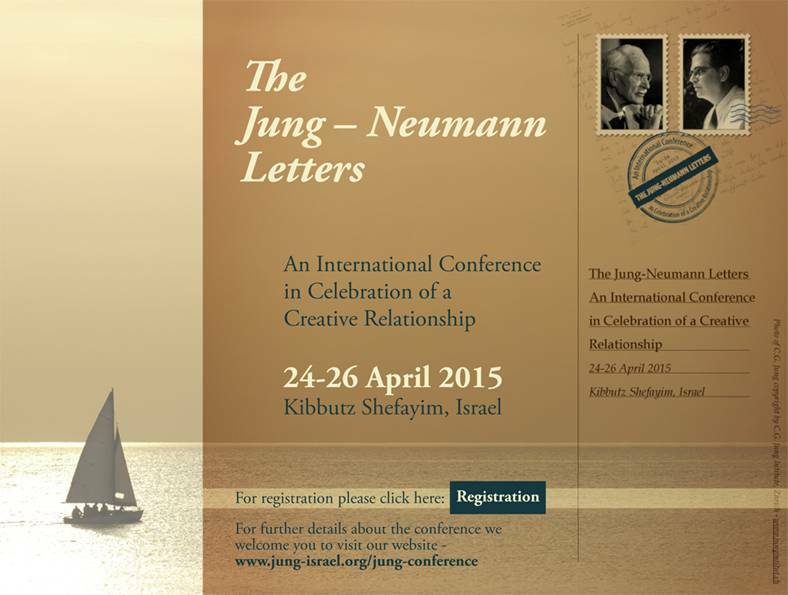 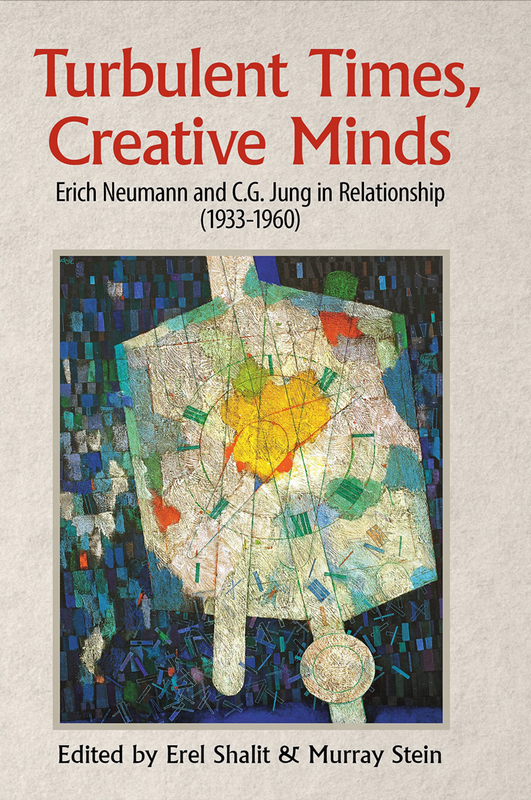 Pacifica Graduate Institute hosted "Creative Minds in Dialogue: The Relationship between C. G. Jung and Erich Neumann,” a symposium in Santa Barbara, CA, June 24-26, 2016. Read more.